So many of my customers ask for a case for their CliCs that we had one manufactured! Great for keeping your CliCs safe while traveling, and you can add your watches, jewelry, even camera accessories. Holds multiple pairs. Great for gifting. 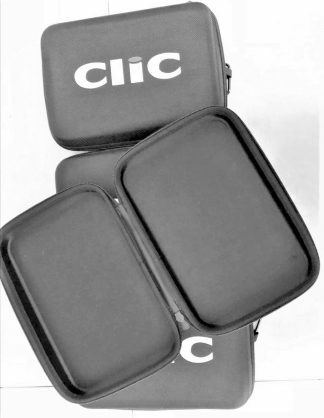 Buy 3 pairs of CliCs and get this case free! Please note: If any of the 3 items are returned, either return the case or you will be charged $19.95 for it. Join the CliC celebrities! Send us your CliC images! 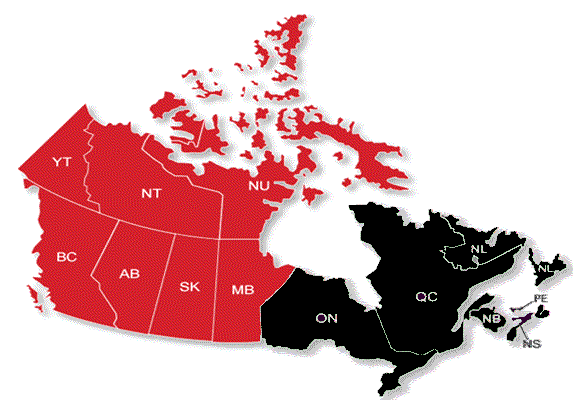 Notre Territoire: QC, ON, NB, NL, NS, PEI.